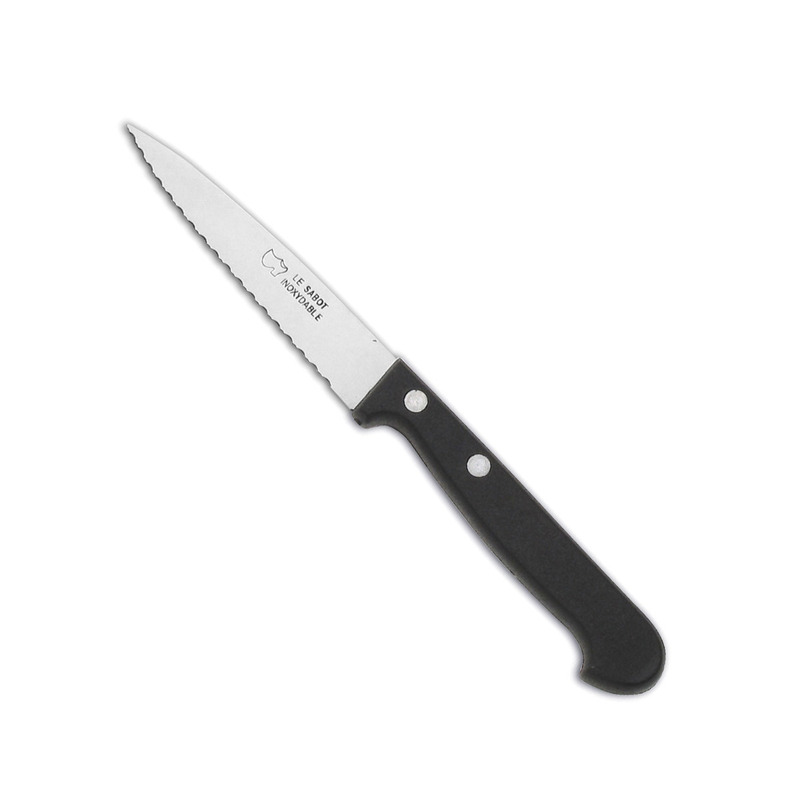 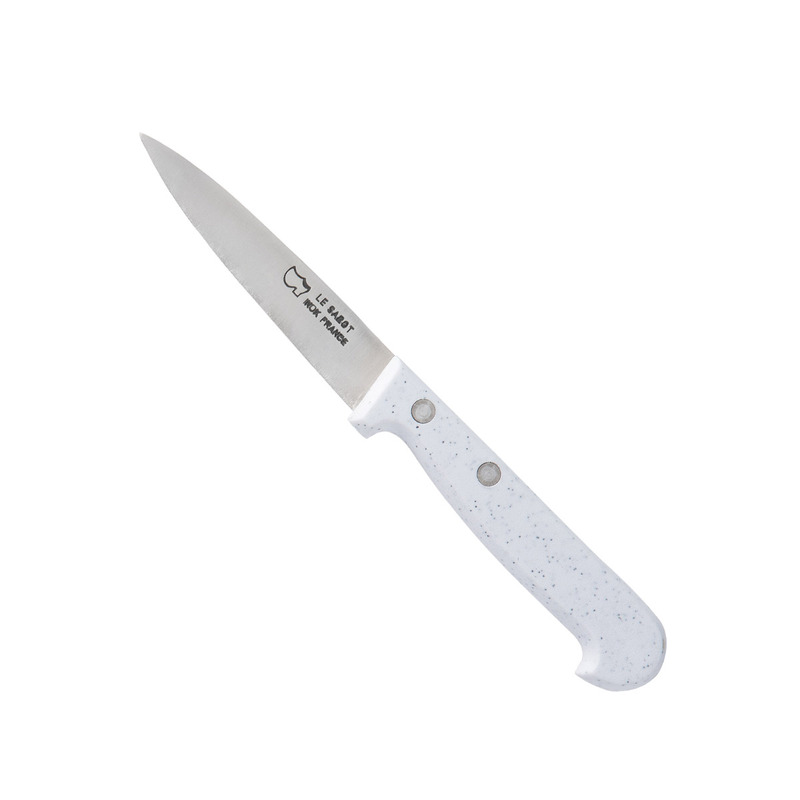 The essential small kitchen knives with excellent cutting quality and a water-resistant handle. Small, multi-purpose kitchen knives for all types of cutting job, small vegetables, fruits, meat… With a water and shock-resistant handle. 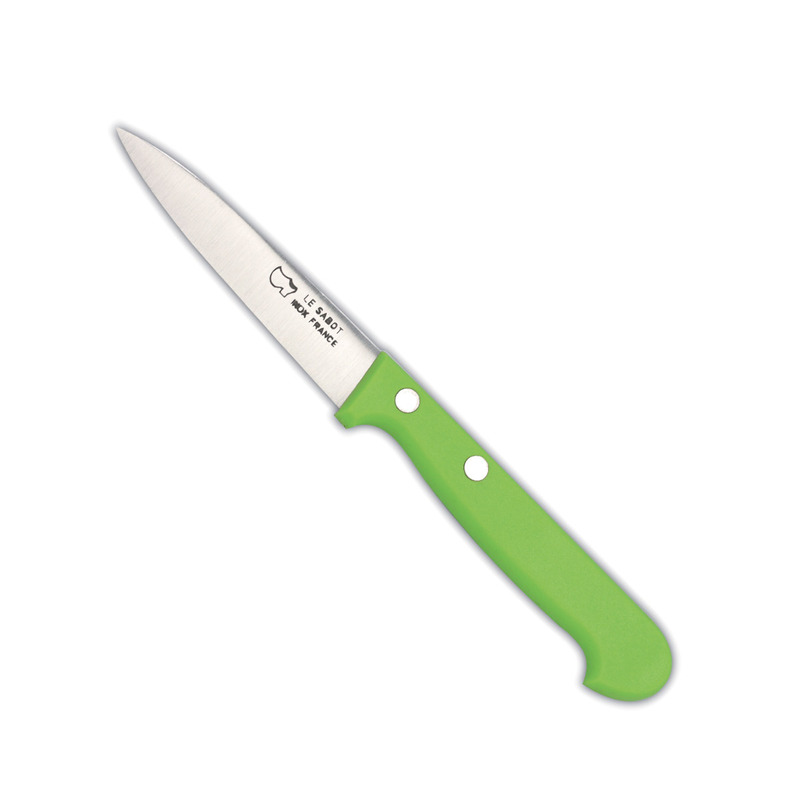 Small, multi-purpose kitchen knives for all types of cutting job, small vegetables, fruits, meat… With a water and shock-resistant handle and a serrated blade useful for cutting tomatoes.